The Capital Hotels and Apartments has renewed its retainer contract with Tribeca Public Relations (Tribeca) after the agency exceeded the company’s mandate to expand awareness about its offerings. 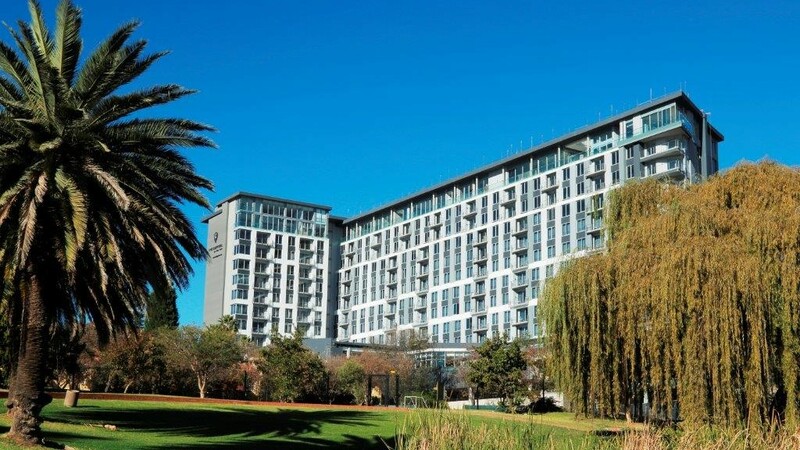 The Capital Hotels and Apartments is one of the largest providers of fully serviced luxury apartments and hotel rooms in the country, with properties in Johannesburg, Pretoria, Cape Town and Umhlanga, with plans in progress to open another two properties each year. 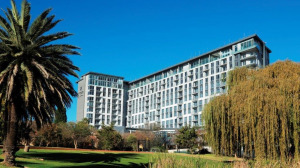 In its first year working on The Capital account, Tribeca assisted the team to launch two of its properties, The Capital Pearls in Umhlanga and The Capital On The Park in Sandton. Both launches were successful and, this year, Tribeca will help open the group’s ninth property in Melrose, Johannesburg. "Tribeca really is our communications partner in every sense, having risen to every challenge we’ve set the team," says Nadine Damen, director of marketing at The Capital Hotels and Apartments. "We’ve tasked them with making us the hotel brand that everyone’s talking about – and they’re doing a great job of that." "We’re honoured to be continuing our relationship with Nadine and her team at The Capital Hotels and Apartments, and we’re looking forward to building the brand and contributing to its success and expansion into the future," says Davina Malan, business unit director at Tribeca.